When he was a boy at boarding school young Freddy Selous was found by a schoolmaster laying on the cold floor beside his bed in the middle of the night. When asked by the schoolmaster what he was doing young Freddy replied “Well, you see, one day I am going to be a hunter in Africa and I am just hardening myself to sleep on the ground.” Young Freddy indeed became a hunter, naturalist, explorer and soldier. 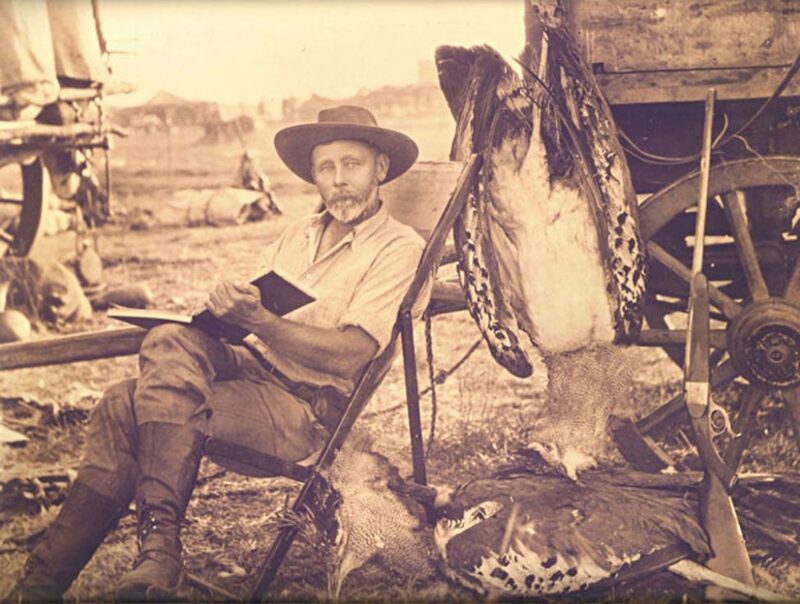 He was a friend of ex US President Theodore Roosevelt and assisted Teddy Roosevelt on safari in Africa. 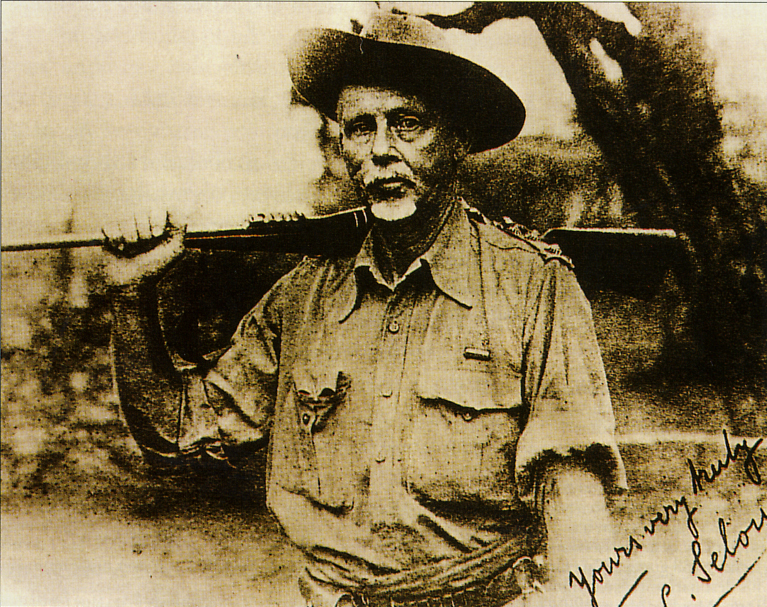 F.C Selous biography is a free e-book available from Project Gutenberg. You will find it if you click here. The book is well worth reading. It provides an insight into an age long past, and a world long gone. Yet it points us towards an understanding of what it means to live a life of purpose that is not fueled by selfish ambition.